Bridget worked as House Surgeon at the Royal Veterinary College in London and then in Berkshire. She joined the Isle Valley Veterinary Group in 1988. She is now a Director of the company specialising in small animal work. Bob joined the team in June 2013. Bob qualified as a Vet in 1970 at Liverpool University. 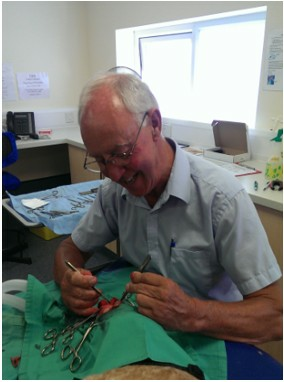 He owned his own practice in Bridport, Dorset for 30 years. In his spare time, Bob enjoys playing golf and spending time with his family and wonderful grandchildren. Qualifications: Bachelor in Veterinary Science - Liverpool University, 1970. Member of the Royal College of Veterinary Surgeons. Rosanna graduated from Cambridge University in 2015 and worked in a mixed practice before coming to work at Isle Valley Vets in September 2016. Outside of work Rosanna enjoys spending time with her husband, 2 crazy dogs, cat, horse, chickens, ducks and reptiles. Qualifications: Bachelor of Veterinary Medicine. Master of Arts. Member of the Royal College of Veterinary Surgeons. Specialisms: Rosanna also works as an equine vet over at the Isle Valley Equine Clinic. Keen interest in exotic animal medicine. Emma joined us in January 2005 after qualifying as an Animal Nursing Assistant and gaining a Diploma in Animal Care at Merit Level. 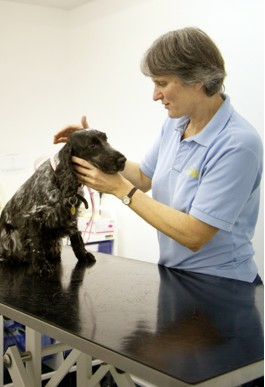 She then continued her training at Isle Valley Vets, becoming qualified as a Veterinary Nurse in 2007. Since qualifying, Emma has travelled abroad doing voluntary Veterinary work & neutering projects. 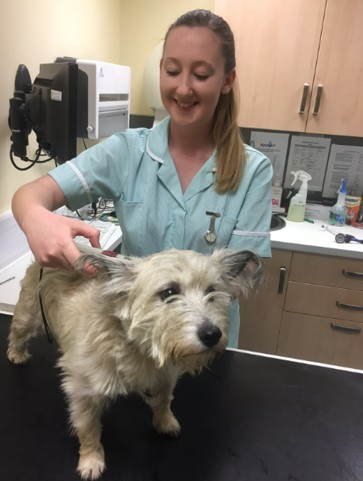 In 2009 Emma furthered her career and gained her SQP qualification in drug dispensing and in 2015 she gained her Clinical Coach certificate to enable her to help with veterinary nurse training. She is now currently working towards a module qualification in rabbit awareness including welfare and anaesthesia. She lives in Yeovil with her husband, her hand reared ginger cat Alfie and 2 rabbits. In her spare time she enjoys spending time with her family & friends. Becky started working for Isle Valley Vets in September 2008 after gaining her Animal Nursing Assistant qualification and a Diploma in Animal Management. 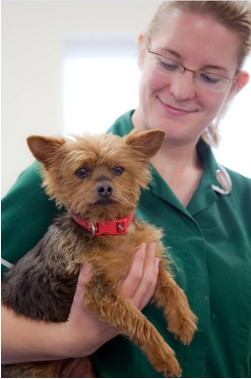 She then completed her Veterinary Nurse training with us, becoming a fully qualified Veterinary Nurse in 2010. Becky has always had an interest in animals, especially exotics and one day would like to go on to specialise in this area. In 2016 she gained her SQP qualification in drug dispensing. Becky lives in Yeovil with her husband, her ginger cat Tigger, a leopard gecko called Bendecko and a corn snake called Comet! Outside of work Becky enjoys a busy social life with friends and family and has a keen interest in live rock music concerts and the theatre! Emily joined Isle Valley Vets in November 2015 and qualified as a Registered Veterinary Nurse in August 2018. Prior to her Veterinary Nurse training, Emily gained A Levels in Biology, Chemistry and Business studies. 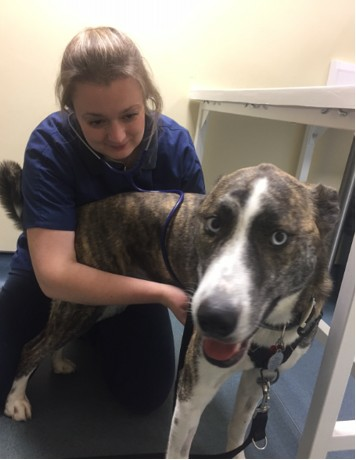 Emily particularly enjoys assisting the veterinary surgeons here at Isle Valley with ultrasounds and has an interest in furthering her knowledge in cardiology and imaging. She also plans to become a clinical coach to help train the future veterinary nurses. Emily lives in Yeovil with her partner and outside of work in her spare time she enjoys horse riding, baking, days out and spending time with her family and friends. Alicia joined Isle Valley Vets in March 2017 and started her training the same month she joined us. 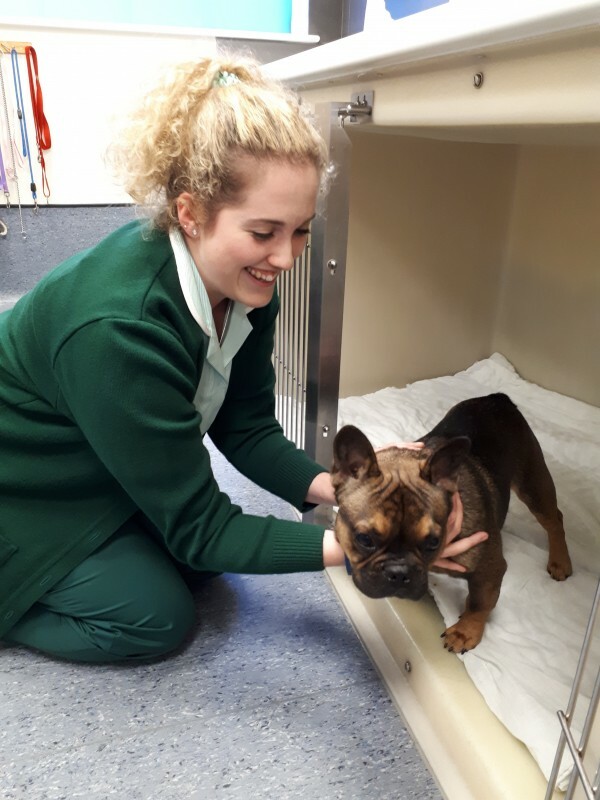 She has achieve a distinction * level Diploma in Animal Management and for the past 3 years has been working as an Animal Care Assistant at RSPCA West Hatch. Outside of work Alicia enjoys socialising with friends and spending time with her horse Basil and dog Fly. Cerina Joined Isle Valley in October 2010 she has completed a reception purrfection course and customer service level 3. She has owned and cared for animals all her life and is always keen to learn more about the veterinary side to animal care. At work Cerina is in charge of running our website and Facebook page, she deals with all our small animal insurance claims and booster reminders as well as general reception duties and animal care. Outside of work Cerina enjoys spending time with her young family and cat Bailey. 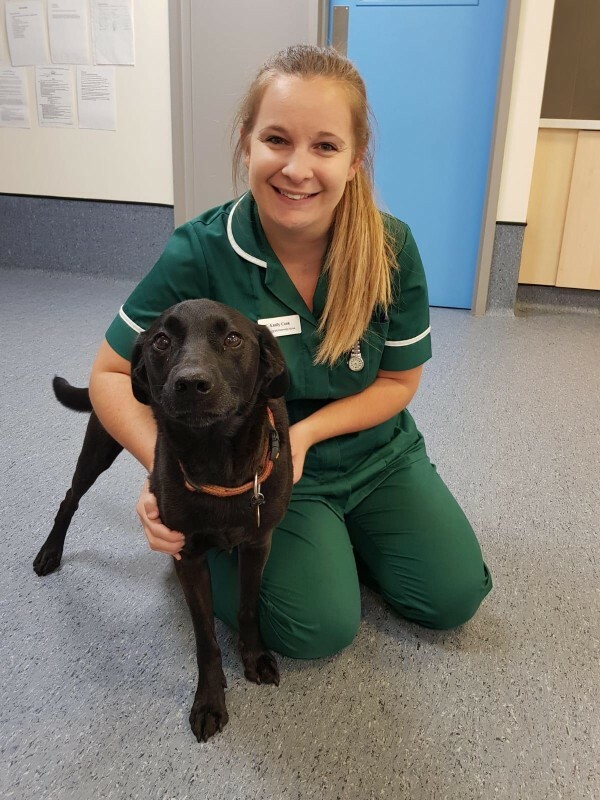 At the beginning of 2016, Lottie completed her Animal Nursing Assistant training qualifying with a distinction in a small animal practice based in Taunton. 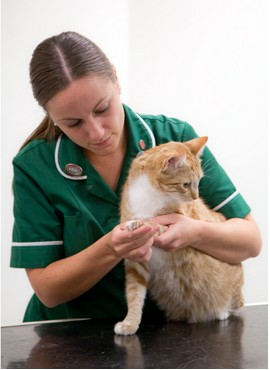 She then went on to gain more experience in the Veterinary field at a small animal referral practice for 1 year. Lottie is keen to learn the ropes of all aspects of small animal veterinary nursing here at Isle Valley Vets and will begin her college training September 2018 In her spare time, Lottie enjoys sticking on the wellies spending time in the countryside going on adventurous walks with her 6 dogs and going on lovely hacks with her 2 horses. Lottie also enjoys joining her partner on the farm tending to their lovely beef cattle herd.